Wow, what a tree! I wonder how old it is! I have no idea…been around for a good long time! There’s something about gnarly old trees! Yes, they are sort of like us! Wonderful image of persitence and resilience. I admire trees for those qualities. Me too, they inspire and give me strength. 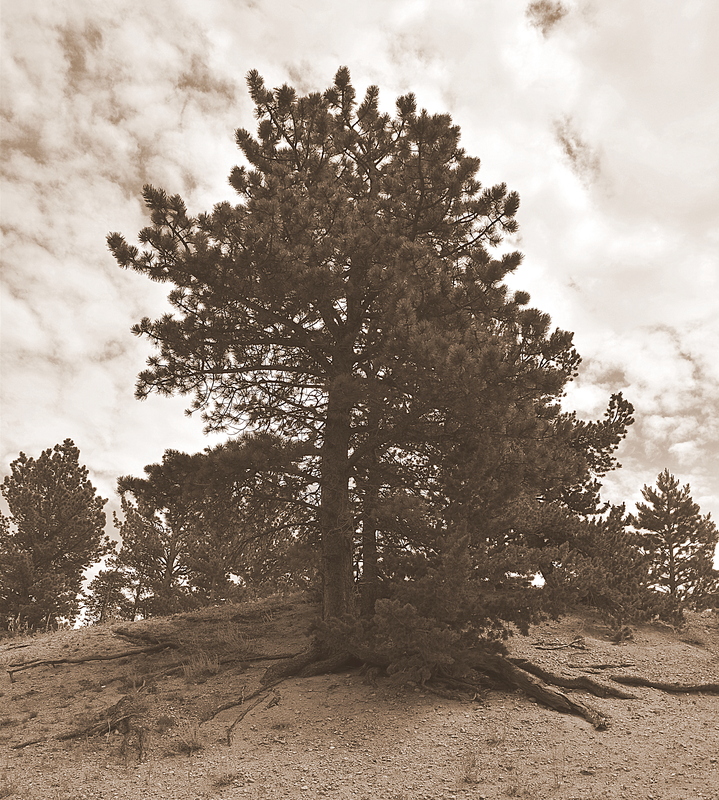 I love that gnarly tree…looks really good in sepia. Thanks…I liked the sepia, too.